Since I got back from Miami I have been catching up. 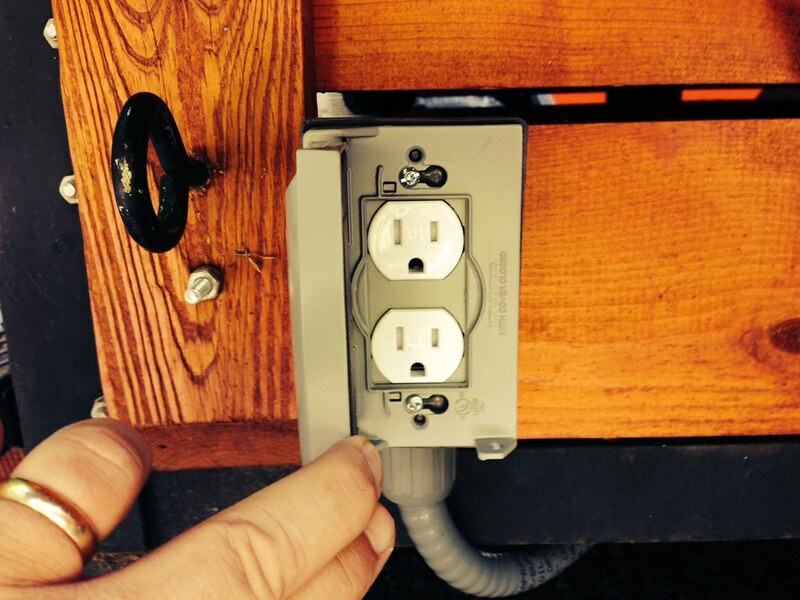 Since then the Tailgate Bar has been wired. 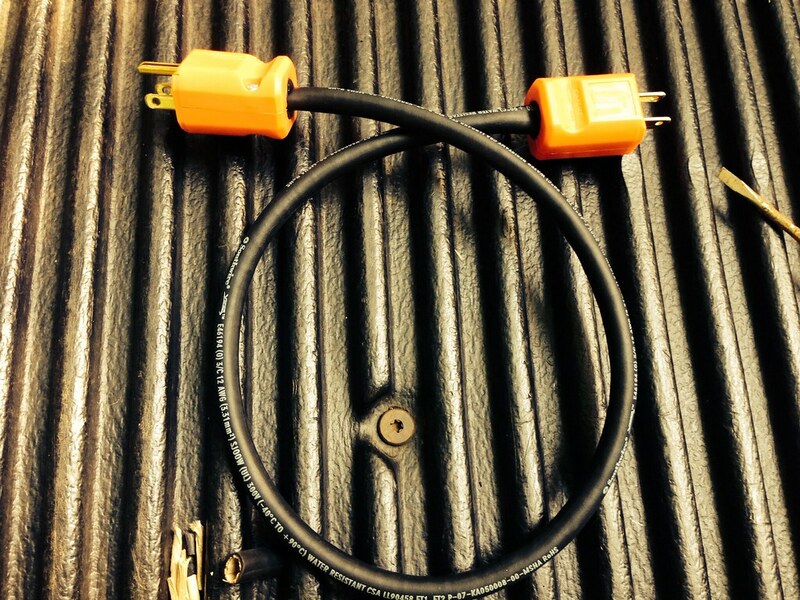 I made a double male pigtail to plug in any one of four outlets from the generator or shore power. Then I have these swell outlets. Meanwhile we/I have been hauling the load for our social media. 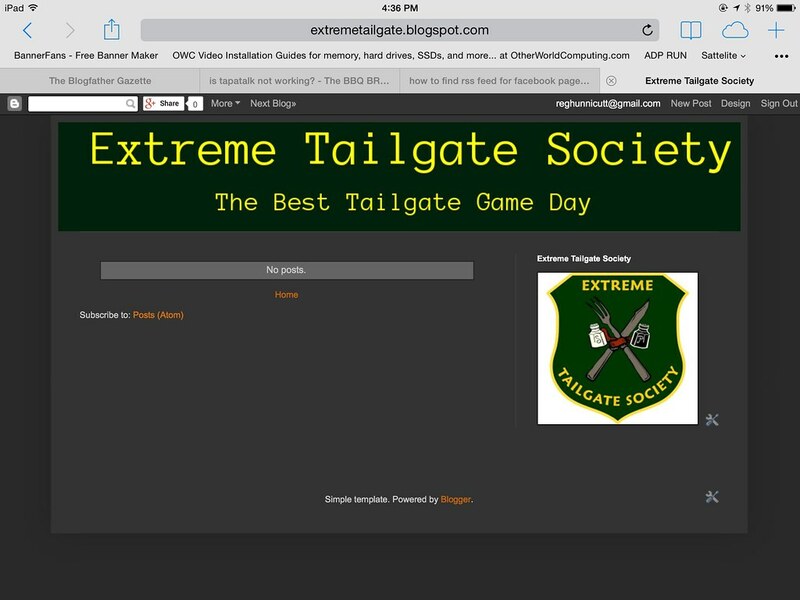 The URL extremetailgatesociety.com is mine! I run the Facebook page, and Tree runs the Twitter and Instagram portion of social media. We will hit the fall season running. Win or loose, we're going to have fun. You should consider taking the trailer on whirlwind tour of American cities. And don't forget the Boston Butts.